The Zimbabwe Anti-Corruption Commission has today disbanded itself following the resignation of all the commissioners, a development that has irked the public who questioned the reason behind their mass exodus. 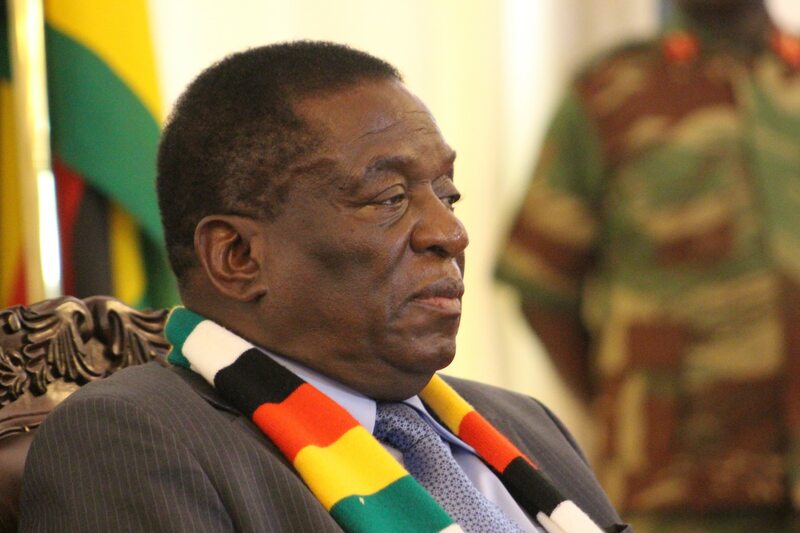 In a statement to the press, Chief Secretary to the office of the President and Cabinet Dr Misheck Sibanda said President Mnangagwa has accepted the wholly resignation of the corruption institution. “The Chief Secretary to the President and Cabinet advises the nation that His Excellency the President Cde ED Mnangagwa has accepted the resignation of the chairman of the Zimbabwe Anti-Corruption, Dr J M Whabira with effect from 31 January 2019. “Furthermore, His Excellency President accepts the resignation of the rest of the Zimbabwe Anti-Corruption Commissioners with the effect from 31 January 2019. All the commissioners have gone on leave pending the finalization of their terminal benefits. “His Excellency the President extends his gratitude to Dr Whabira and the commissioners for the sacrifice and efforts they rendered to the country in working towards the elimination of the scourge of corruption which threatens to tear apart the very fabric and ethos of our society,” he said. “In the meantime His Excellency the President will shortly appoint a new chairman in terms of section 254 (1a) of the constitution of Zimbabwe (No 20) and request for nominees from the Committee on Standing Rules and Orders (SRO) in terms of section 254 (2) for the constitution towards the appointment of the rest of the commissioners,” added Sibanda. Writing on Twitter, South African based pro-Zanu PF activist Kudzai Mtisi said ZACC officials did not resign en masse willingly but it was at the President’s request since the commission’s shortfalls dampened his aggressive campaign against corruption. “For the avoidance of doubt: The Zimbabwe Anti-corruption Commission folks didn’t resign willingly, the President asked them to resign…. He wasn’t happy with the progress in their fight against corruption,” Mtisi wrote. The commission has been accused of pursuing alleged political opponents instead of executing their duties professionally. Since taking over power from Robert Mugabe, President Mnangagwa has pledged to tackle corruption head those found on the wrong side of the law.